Creating a workflow diagram for PDF can be super easy if you use Edraw - a powerful workflow diagram creator which supports creating workflow diagram for many formats. Is there a way to create a workflow diagram for PDF? You can accomplish the task with Edraw under this instruction. Follow below simple steps and you will find creating a workflow diagram for PDF is such a easy thing. Launch Edraw workflow diagram creator. 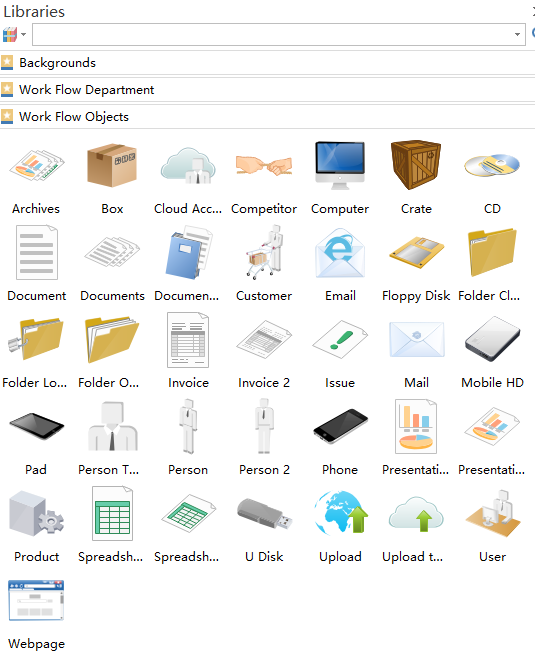 Click File menu and open a workflow diagram template. You can also creat a new workflow diagram if you do not like the built-in templates. 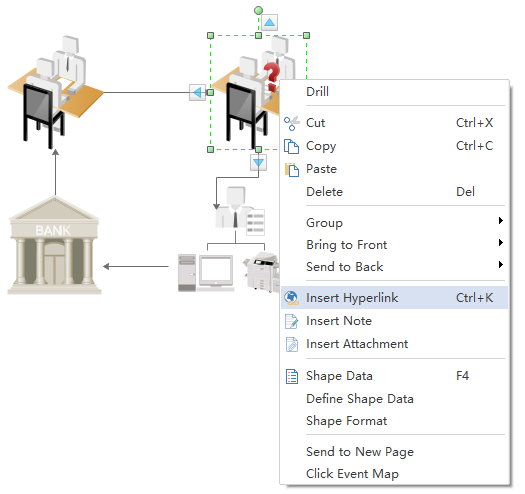 See How to Create a Workflow Diagram. 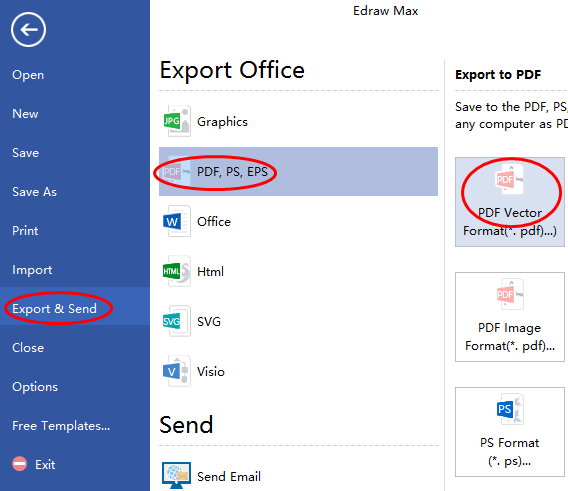 Go to File > Export & Send, select Office > PDF Vector format. 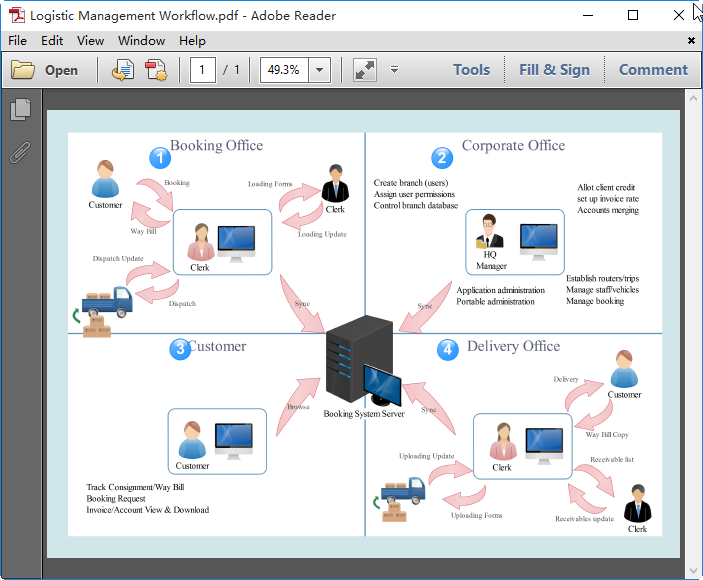 Browse your computer and choose a location to save your PDF workflow diagram. Below is the created example of workflow diagram for PDF. 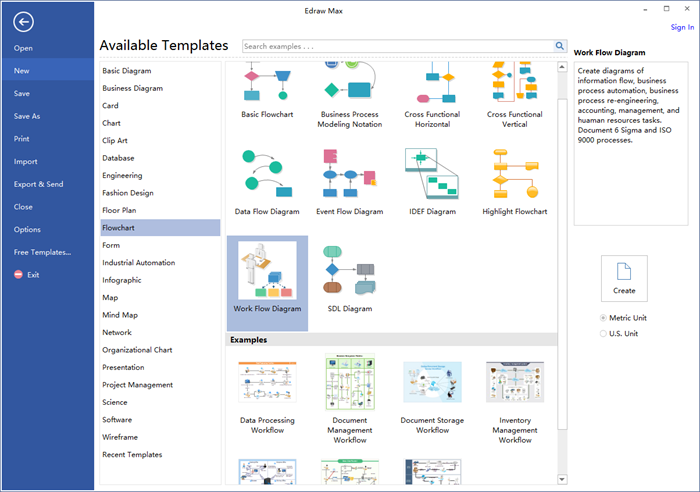 Edraw workflow diagram creator is a diagram program which almost prepares everything for users and that’s why so many people choose it to create their workflow diagrams. Following are part of its handy features. A large amount of standard workflow symbols are provided for dragging and dropping. 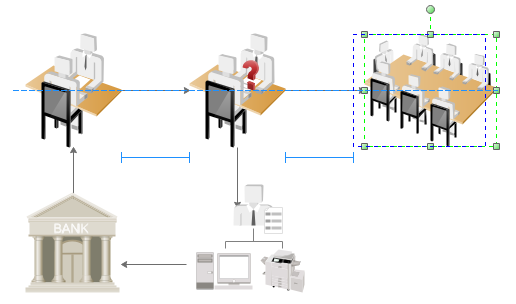 Offer numerous workflow diagram tempaltes for users to download, edit and print for free. Smart drawing guide of Edraw connects, aligns and spaces symbols automatically without doing those one by one. Inserting data by by adding hyperlinks, attachments and notes to diagrams is supported which makes diagrams more resourceful and attractive.